Being different doesn’t mean being better. It’s an attitude and belief that taking something familiar and changing the way you look at it creates possibilities. 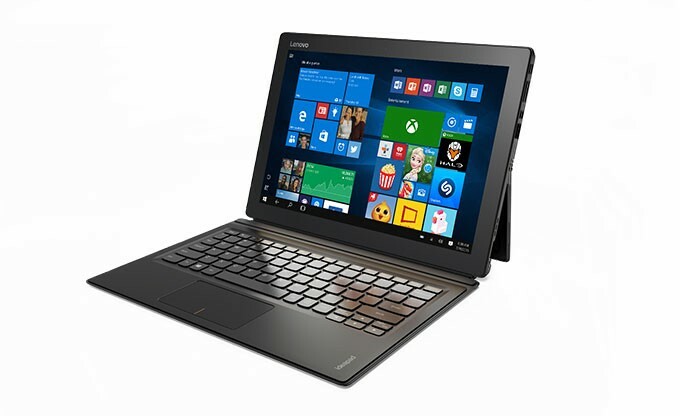 The Lenovo MIIX 700 has been designed differently from other tablets with its patented dual watchband hinges, the MIIX 700 opens the door for new and disruptive ways to work and play. Thanks to its unique watchband hinge, the Ideapad MIIX 700 will make you stand out from the crowd. As you flip effortlessly between Laptop, Stand, and Tablet modes in your favorite coffee shop or café, be sure to check to out those envious admirers. The Ideapad MIIX 700 is not just recognizably different, it also gives you new disruptive ways to work and play. A detachable Bluetooth-enabled keyboard means you can even sit apart from your MIIX and still tap away. 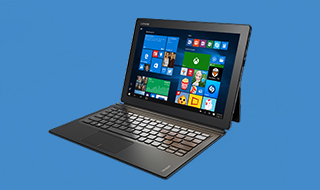 With built-in Trusted Platform Module technology, plus the option of LTE (4G) connectivity, the Ideapad Miix 700 is secure and flexible enough to meet all your needs - at home, in the office, or anywhere else in between. With blazing-fast 802.11 a/c WiFi and Bluetooth® 4.0 connectivity, you'll be able to connect to the Internet wherever you go. In fact, 802.11 a/c WiFi delivers up to 3X the connection speeds of 802.11 b/g/n. Do more with your MIIX 700 with premium Lenovo applications like SHAREit, which lets you share files quickly without network charges or even a WiFi connection. 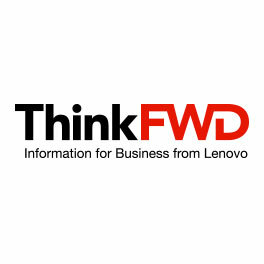 Lenovo® Photo Master combines a modern photo library, with powerful, easy-to-use navigation, and editing tools. Now, with features such as Auto Face Replace, and Smart Event Sort, you can organize and optimize your photos to perfection. (inches) : 11.49" x 8.27" x 0.35"